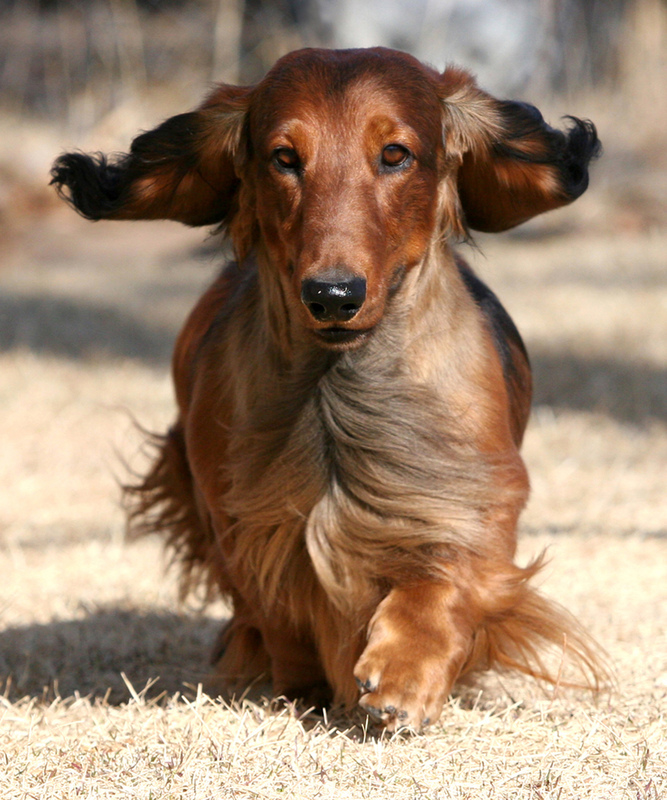 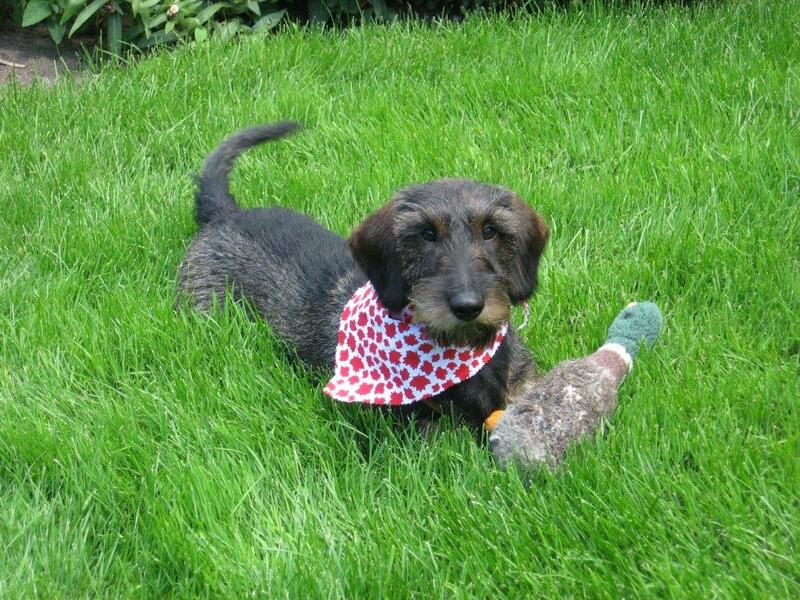 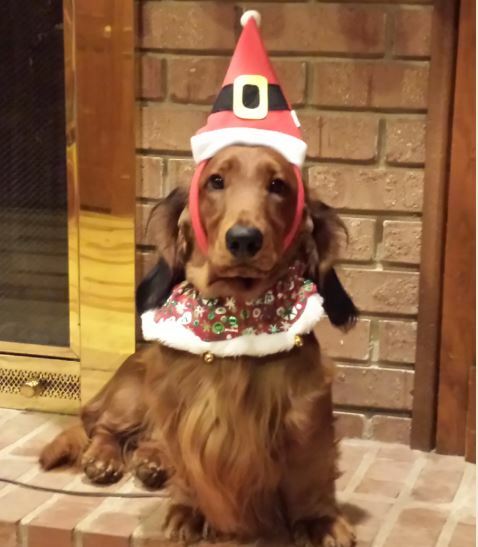 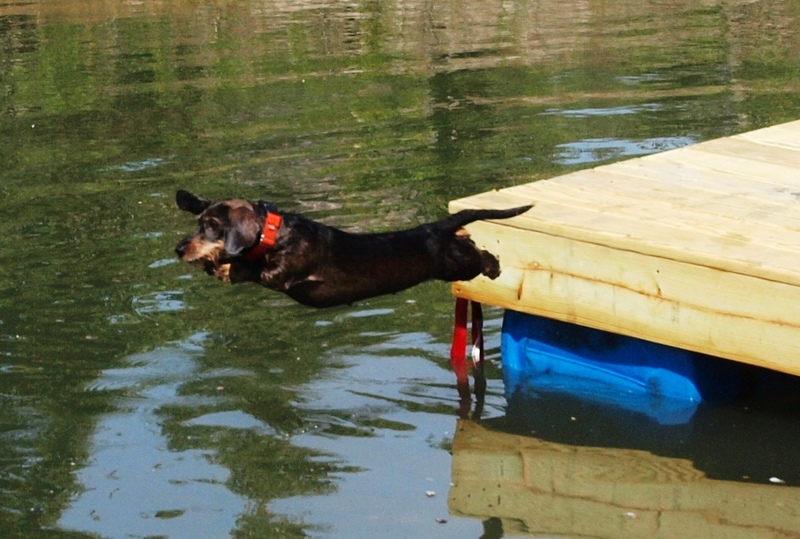 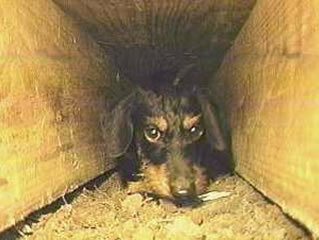 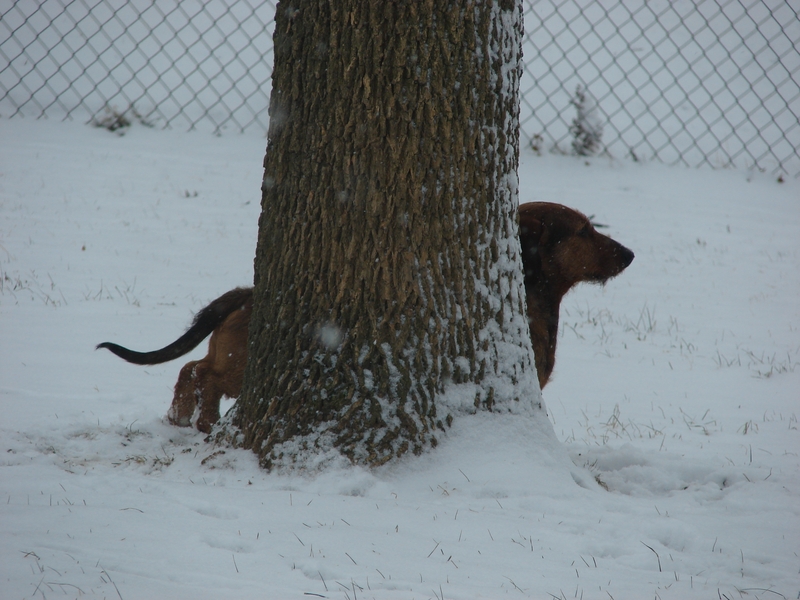 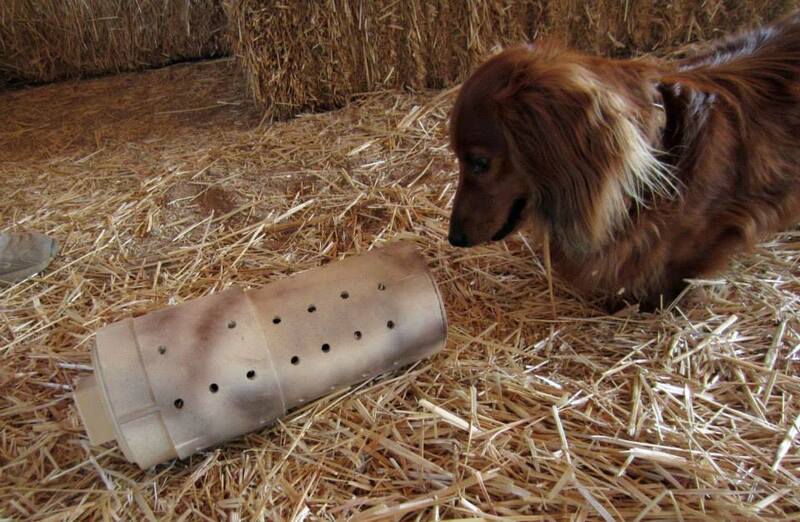 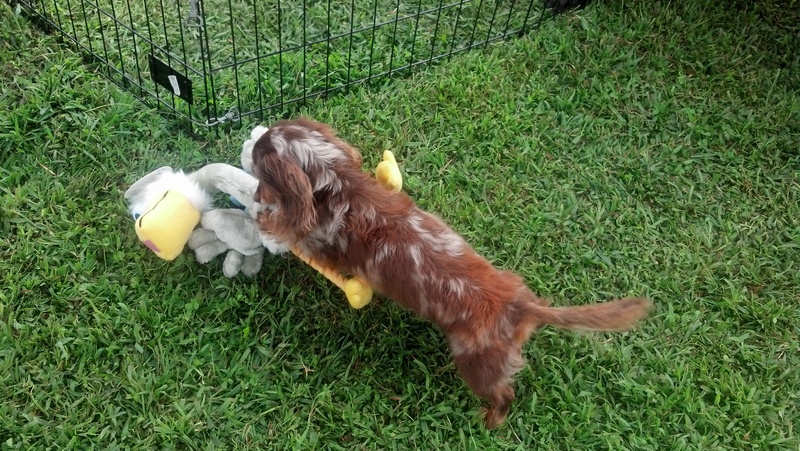 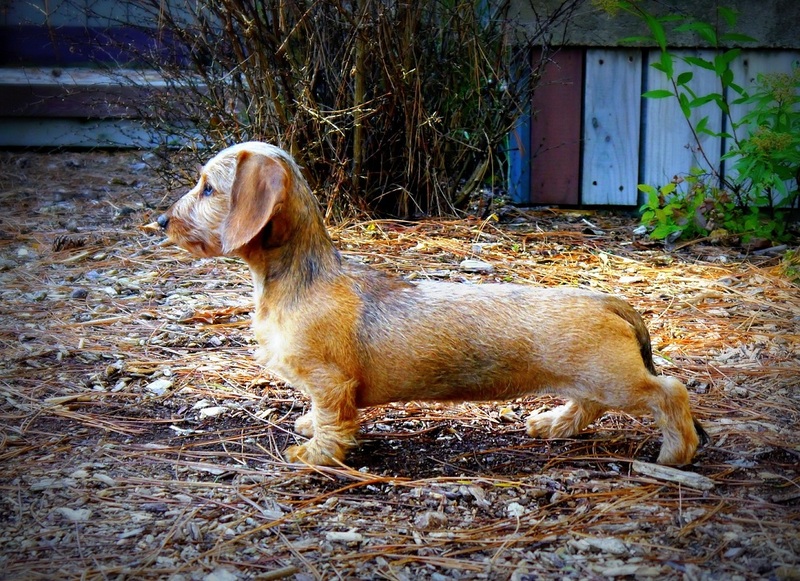 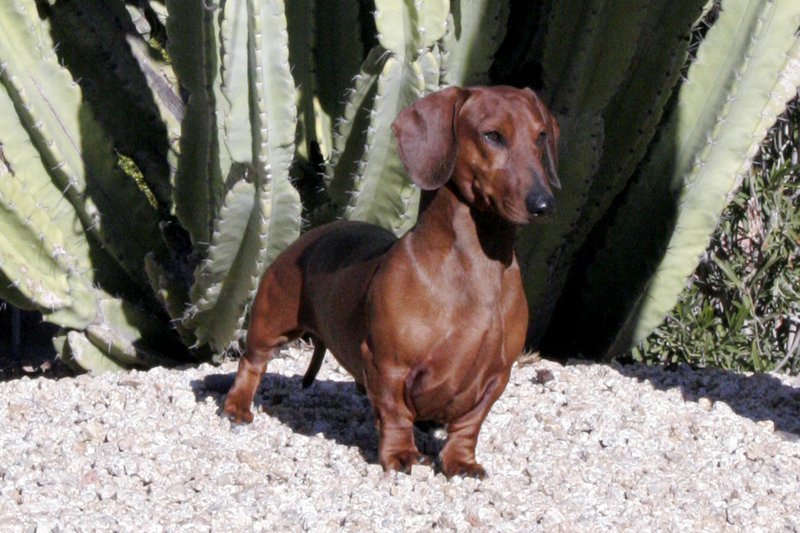 The Dachshund Club of America promotes the natural qualities of all purebred dachshunds. 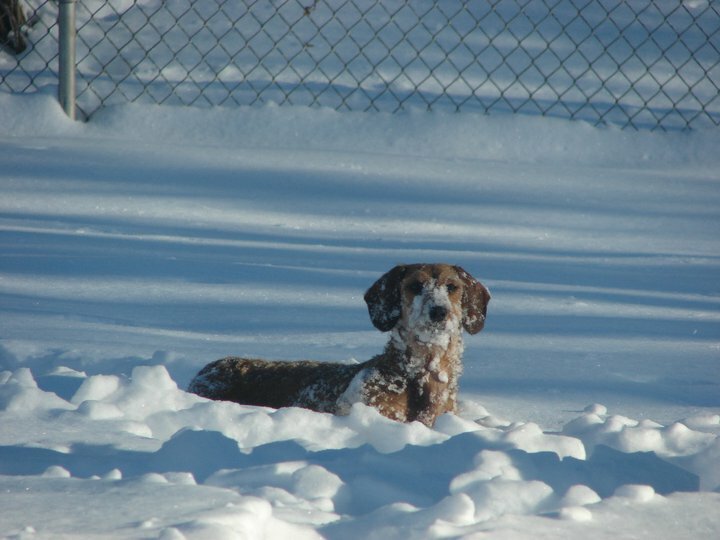 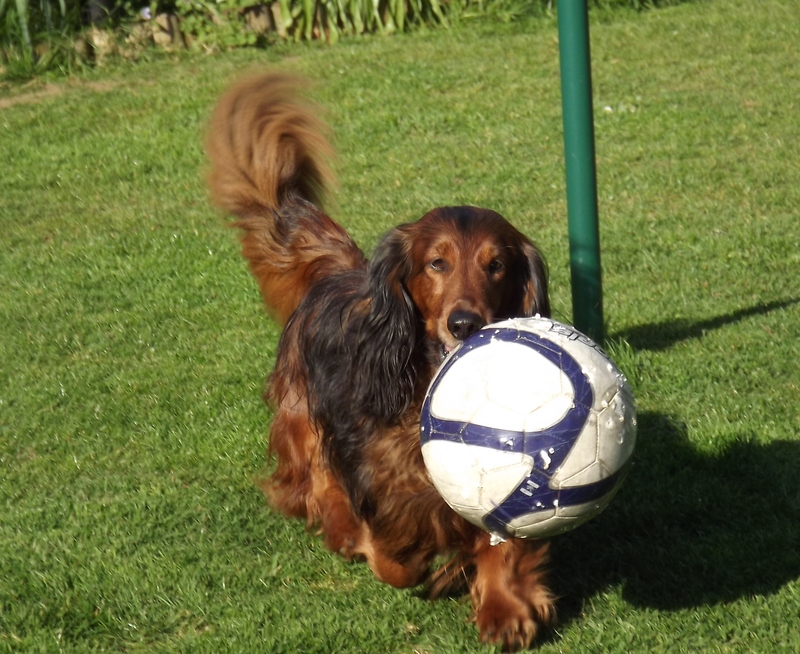 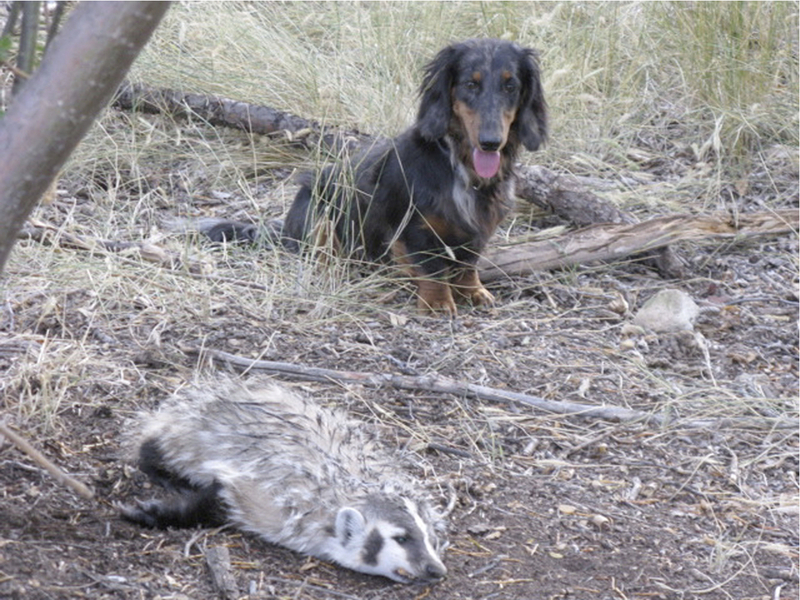 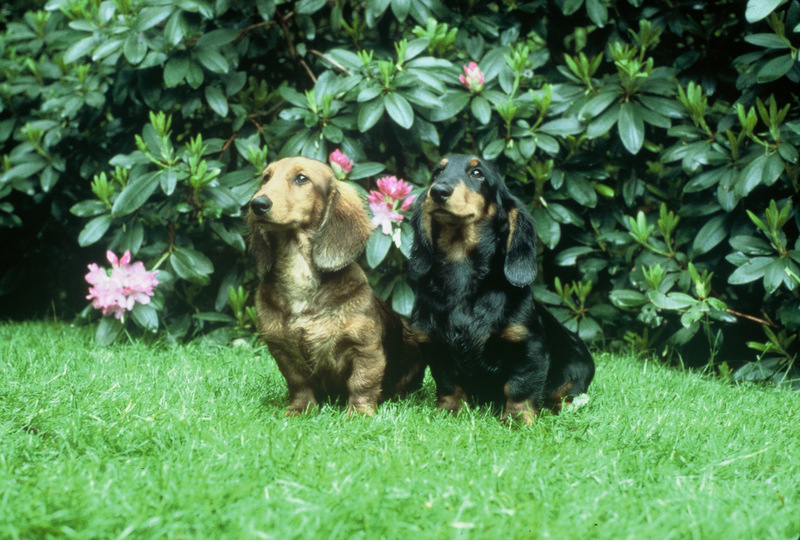 The club supports one standard of the breed as adopted by the membership and approved by the American Kennel Club as the only standard of excellence by which Dachshunds shall be judged. 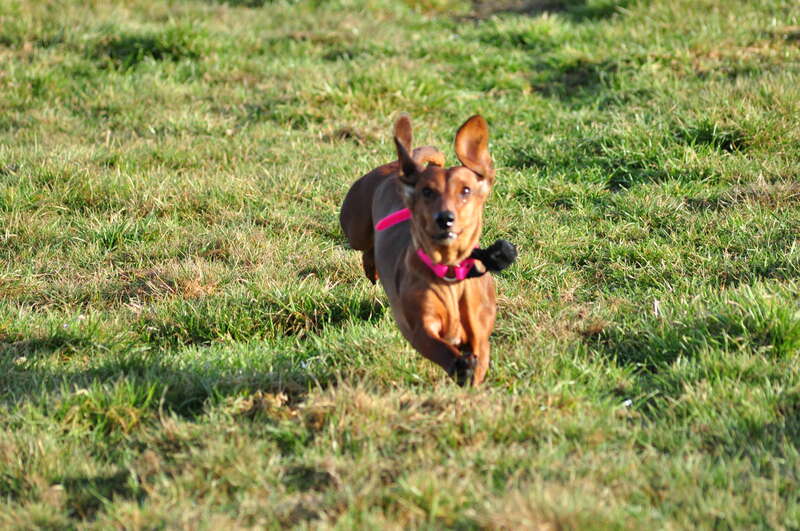 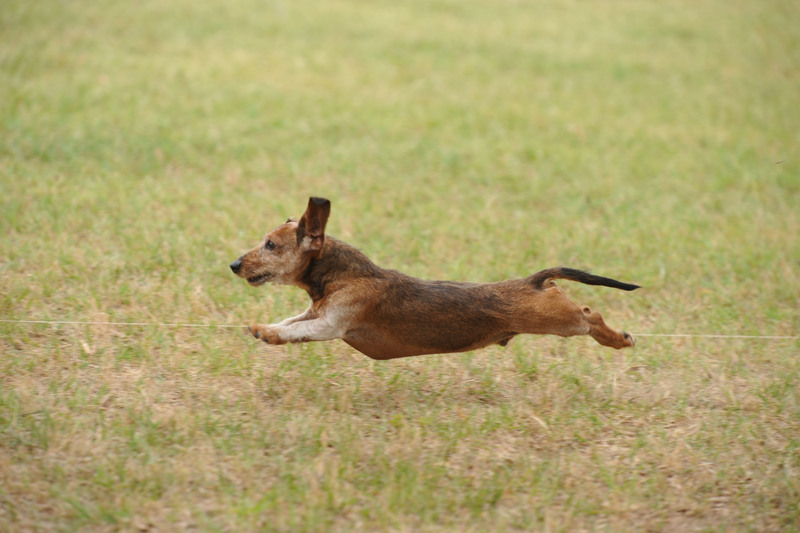 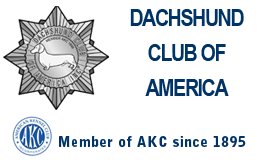 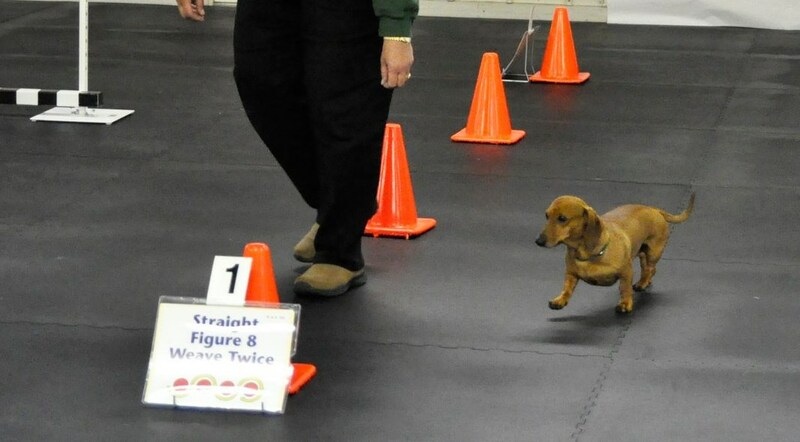 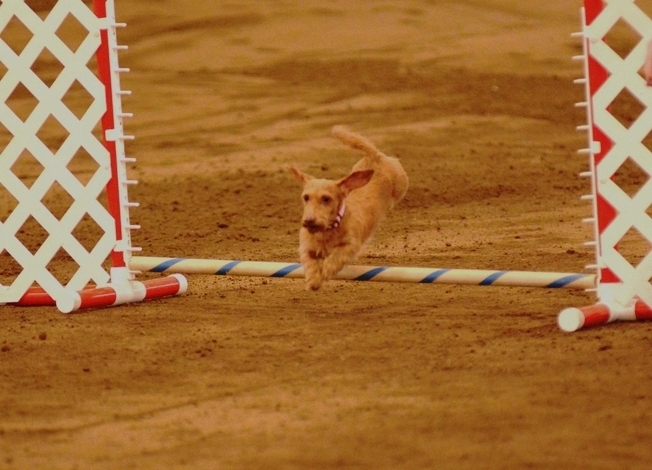 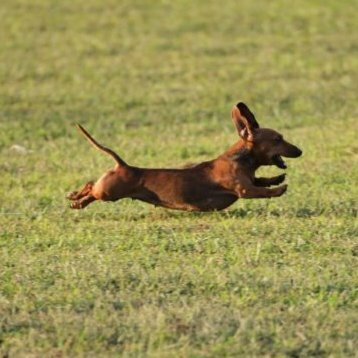 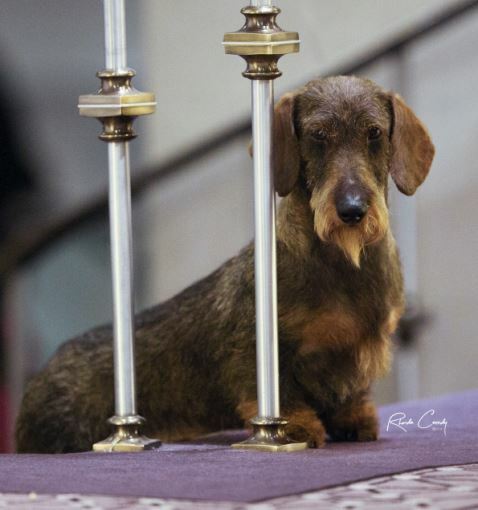 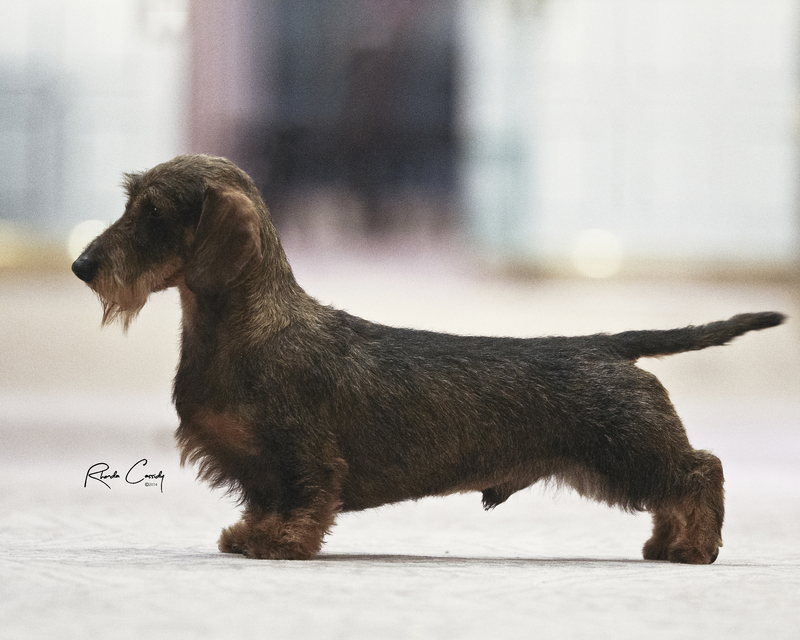 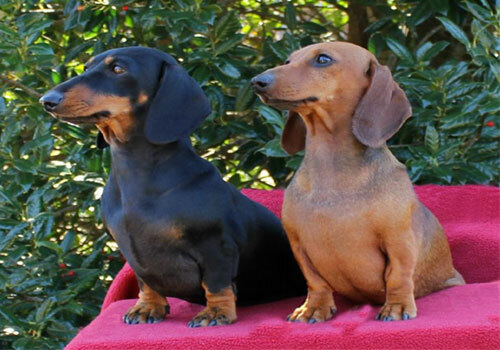 The Dachshund Club of America promotes canine health and wellbeing and ethical sportsmanship in all competitions, and protects and advances the interest of the breed. 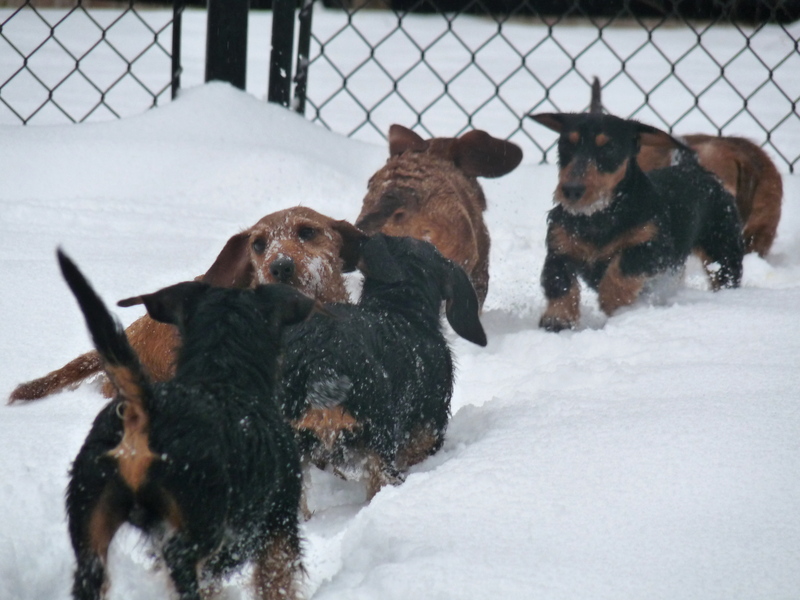 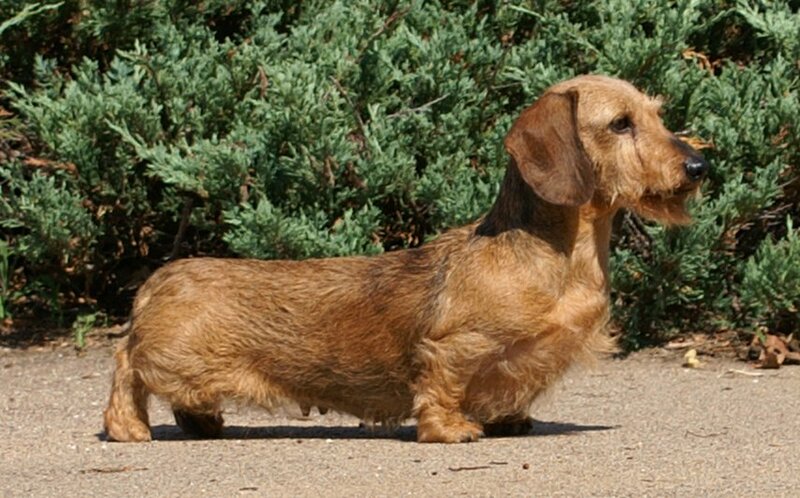 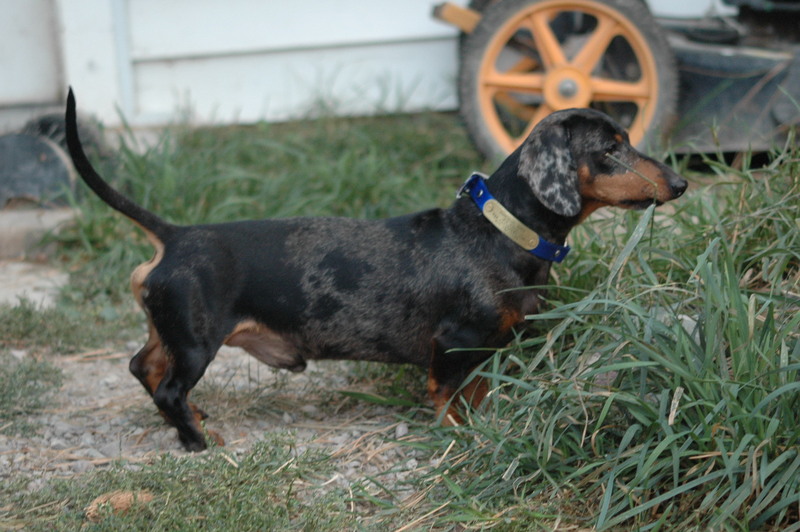 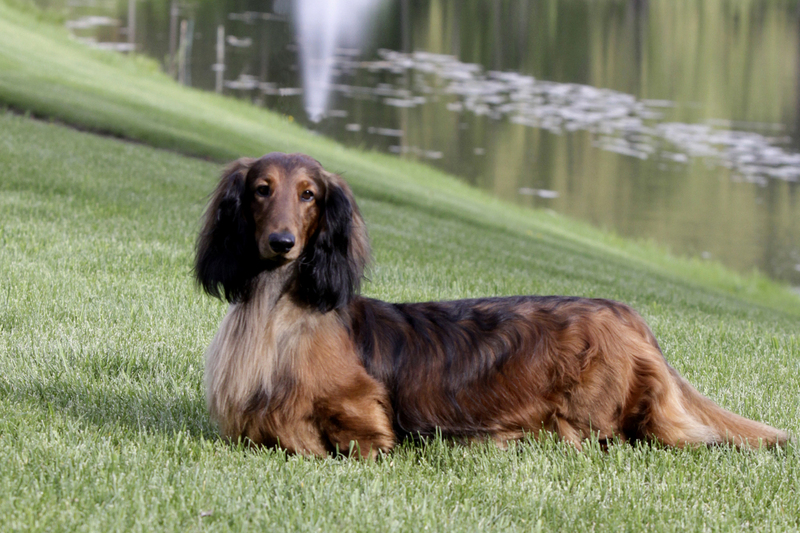 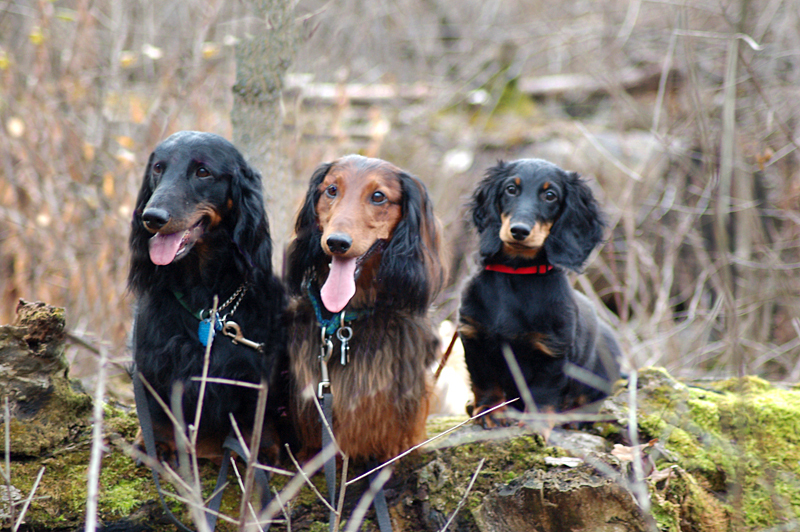 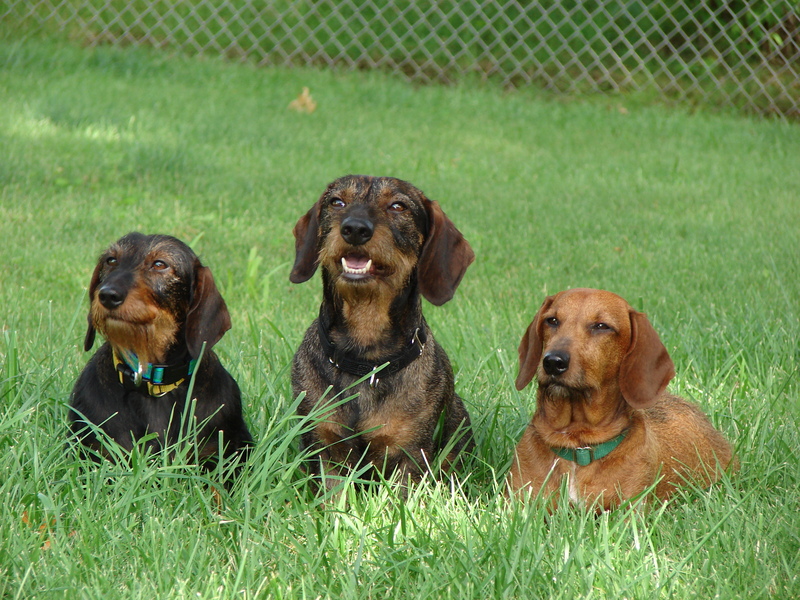 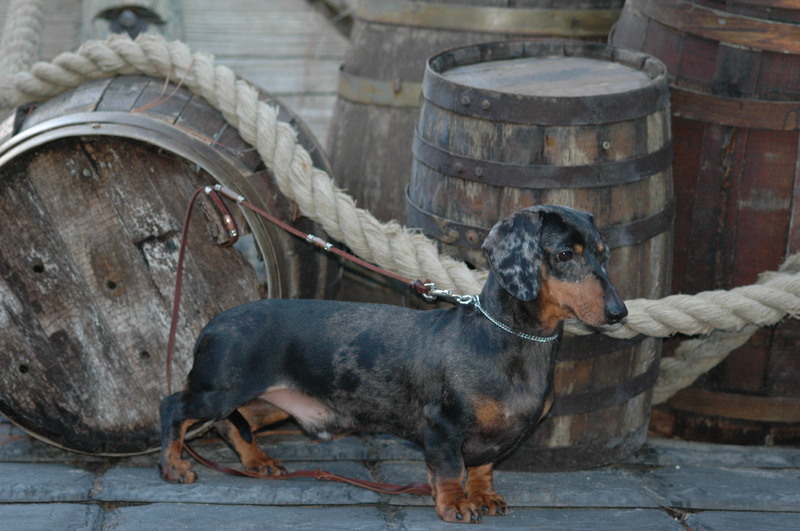 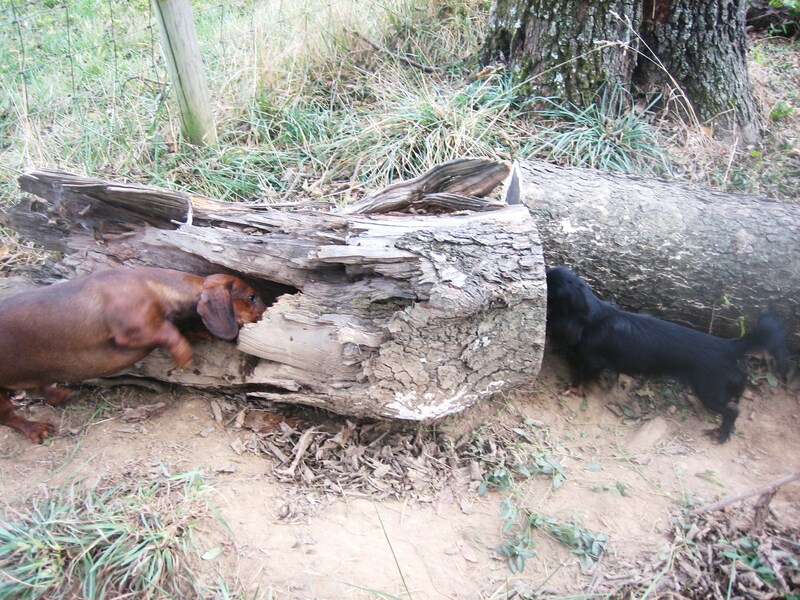 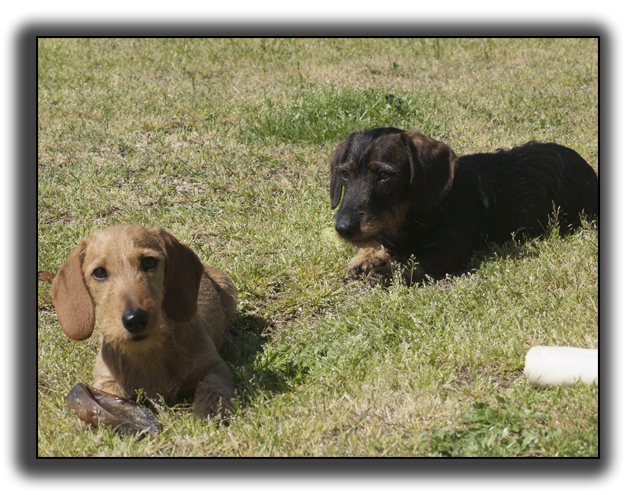 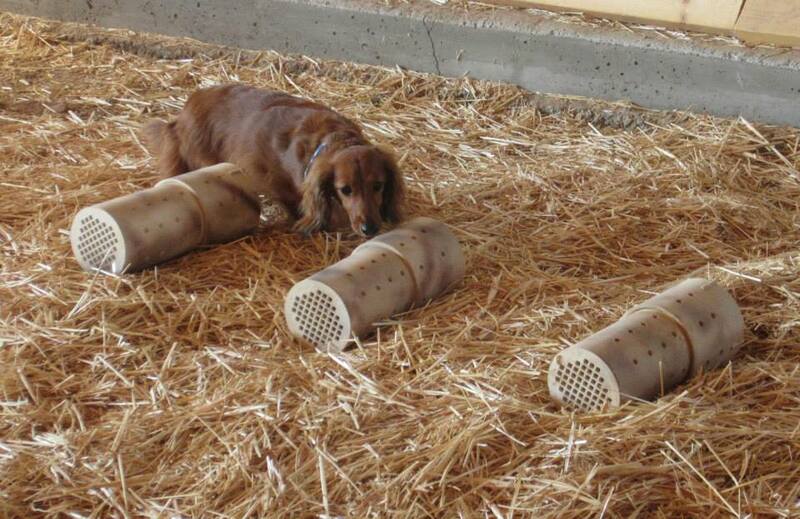 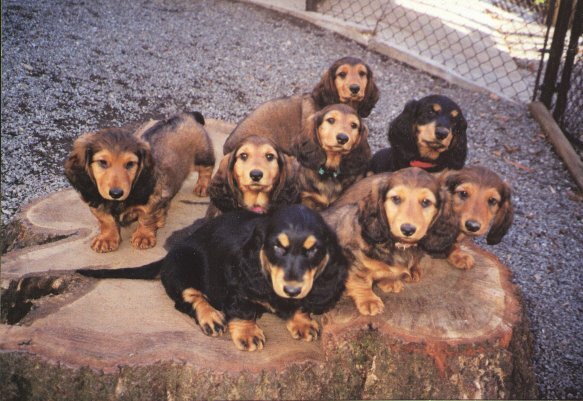 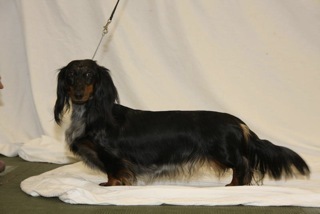 The Dachshund Club of America promulgates maintaining the dachshund as one breed with three varieties and two sizes.